Pascagoula MS to Destin FL. We mainly fish in and off shore along the Alabama coast. 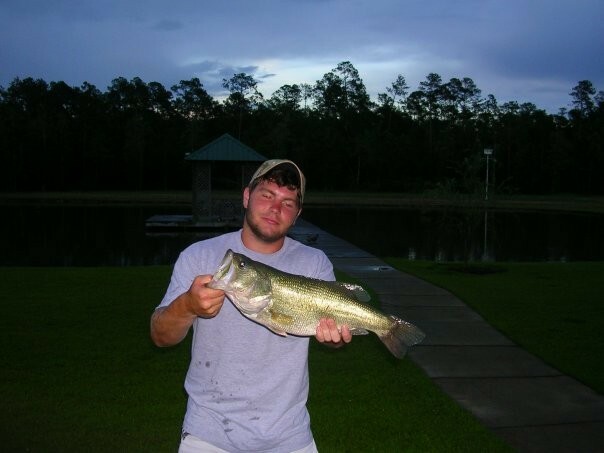 We also do Mobile bay and central AL for some freshwater species. We have more options than any other fishing outfitter. 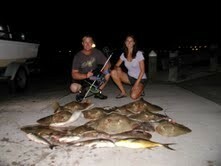 We can do bowfishing or pole fishing for just about any species of fish in fresh or salt water in or off shore. 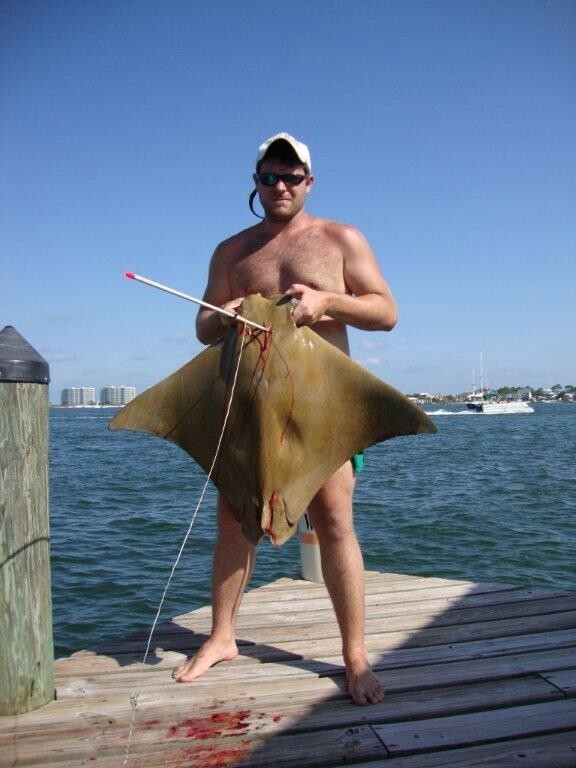 Please contact us today for any of your fishing needs. Check us out on facebook and youtube!